The Seattle company opened a retail showroom in Fremont to demonstrate capabilities like smart fitting rooms. 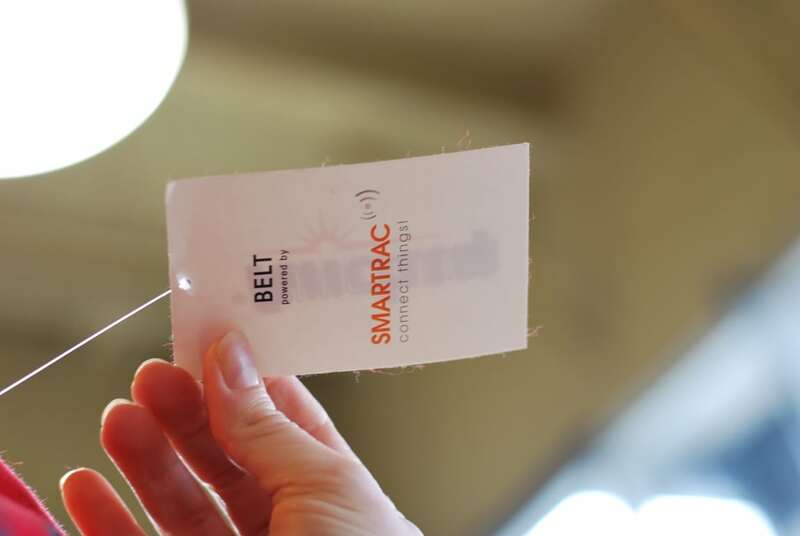 The tags contain a small antenna and integrated circuit, making them readable by overhead or hand-held sensors. The tags contain information about each item, and allow it to be identified, located, and authenticated. 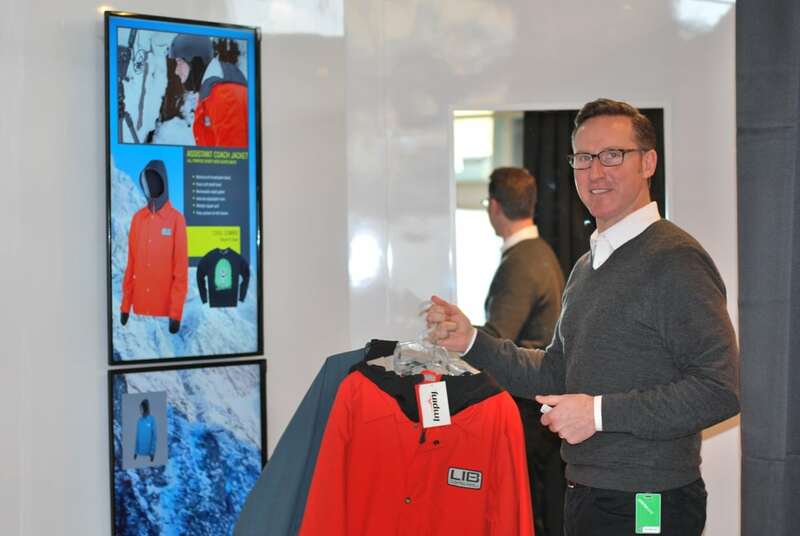 Impinj's Eric Brodersen brings coats into a fitting room, outfitted to display additional information about the items. Third-party applications use data from the RFID chips for things like identifying a specific item among many in a store. 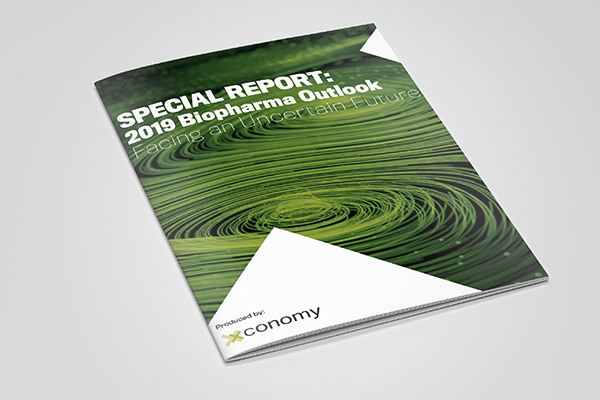 The real promise of the Internet of Things is connecting not just powered electronic devices, but the countless other everyday items that until recently have remained stubbornly isolated in the physical world. 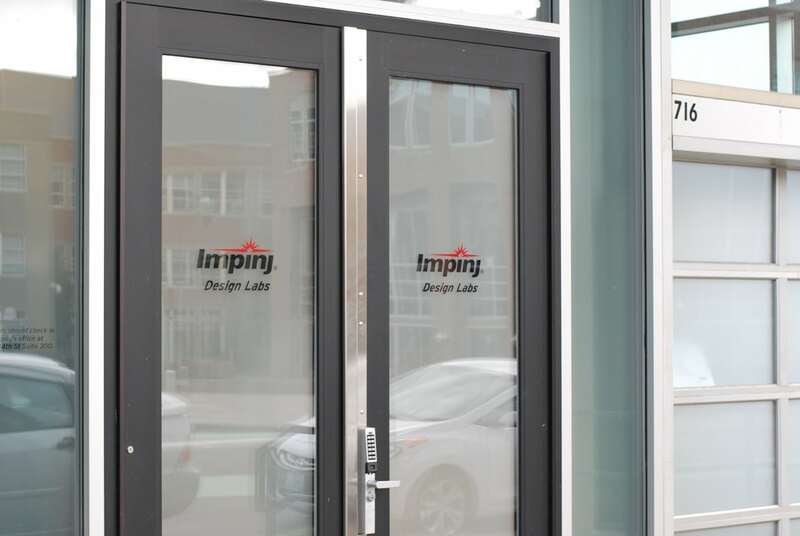 Impinj, a 15-year-old Seattle company, is doing just that with its radio frequency identification (RFID) technology—long in development and now finally achieving large-scale adoption. The company recently sold its 10 billionth RFID chip; an eye-popping milestone that co-founder and CEO Chris Diorio says just scratches the surface of the opportunity in front of Impinj. Retailers have consumed some 60 percent of those 10 billion Impinj RFID chips since 2010, Diorio says. Pick up a clothing item in a Macy’s, for example, and the hang-tag will likely have a small antenna and integrated-circuit chip attached. 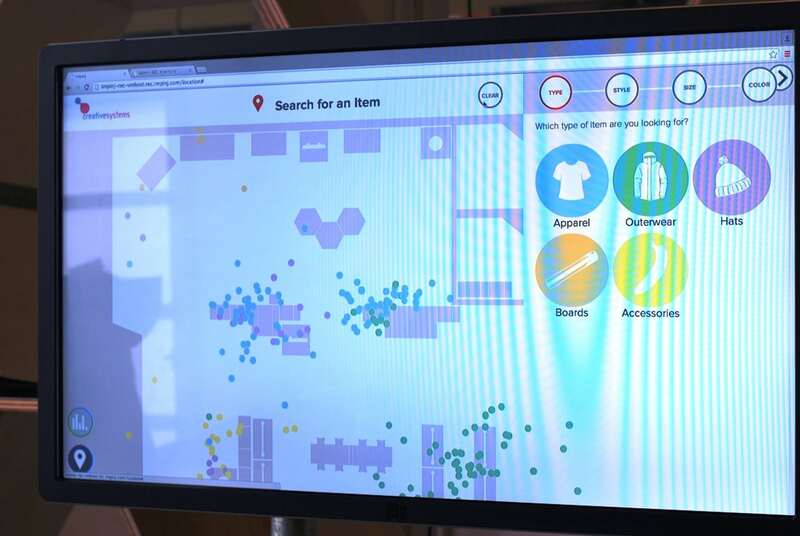 A hand-held or ceiling-mounted RFID reader can pick out and locate that specific item, making possible things like real-time inventory control and omni-channel retail models (think online ordering and same-day, in-store pickup). It has been a long haul, through hype cycles and continued technology development, to reach this level of adoption. As far back as 2004, Impinj and its competitors were anticipating strong demand for their technology to improve the efficiency of the global supply chain, by putting tags on pallets, cases, and other shipping containers. Walmart made a big commitment to the technology in 2005 that didn’t pan out. The global supply chain was already pretty efficient, Diorio says. “Everybody knew even at that time that the real opportunity was tagging individual items, but it took time—as it does with any new technology—it took time for the technology to be mature enough, to be usable enough, to quite frankly become invisible enough, that people can focus not on the technology itself, but on the data that they’re getting and on the business value that they’re getting,” Diorio says. 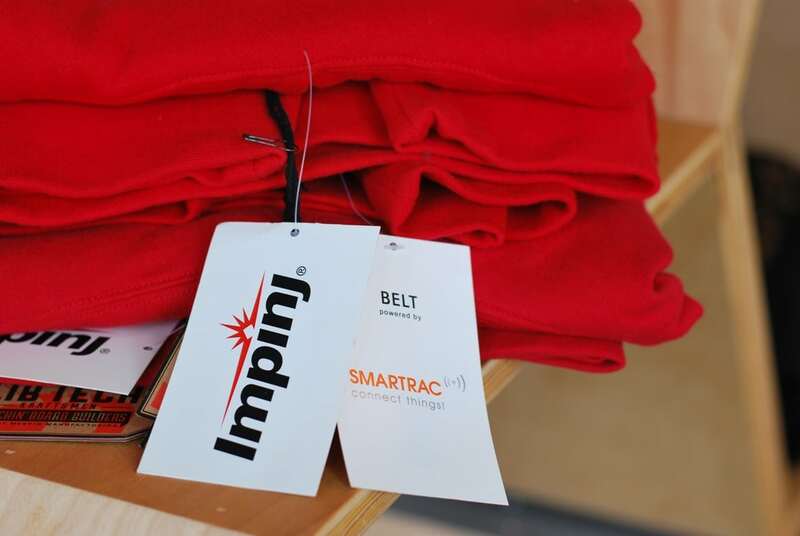 Now Impinj, and the RFID industry more broadly, are working to make the data generated by RFID tags easier to consume, and to highlight that business value. A year ago, Impinj, Google, Intel, and SMARTRAC formed the RAIN RFID Alliance, an industry group similar in purpose to those that advanced communications technologies such as WiFi and Bluetooth. 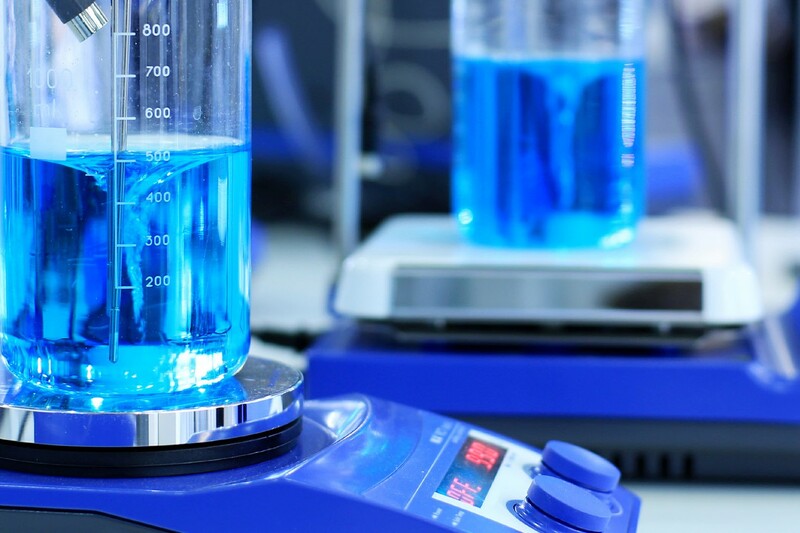 The alliance now has 70 members, including Impinj competitors such as Alien Technology, based in Silicon Valley, and ThingMagic, in Woburn, MA. The name RAIN—short for radio identification—is an attempt to rebrand the underlying technology and make it more approachable to consumers. “And the link to the cloud there is fairly obvious,” Diorio says. 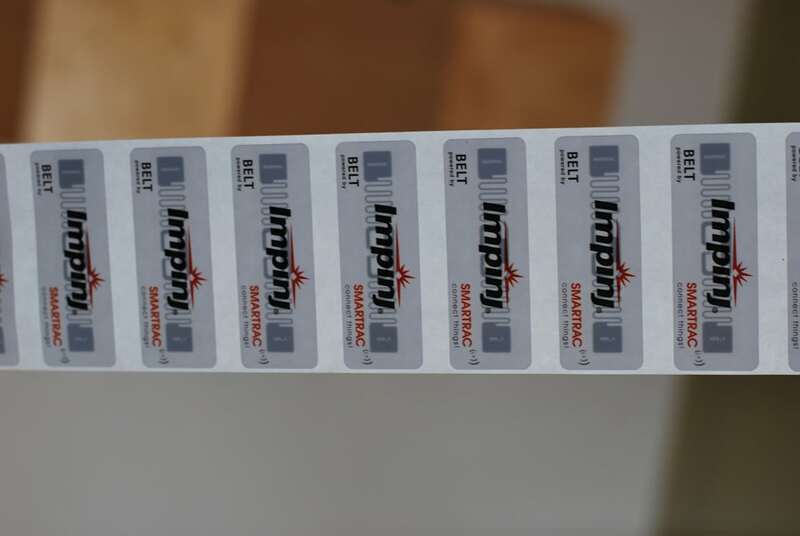 The business case for the technology has won over many retailers, particularly apparel sellers, which awoke to the promise of tagging individual items with RFID chips in 2010, Diorio says. The first categories were basics—socks, underwear, t-shirts—that turnover rapidly. “Stores want to know how much inventory they have on hand and how much they have to order,” he says. Now many retailers are tagging nearly everything in their stores. The tags cost pennies apiece and require no power. Inventory, which used to be a manual process of counting every item in the store, maybe once a quarter, now happens more frequently, accurately, and efficiently. That helps retailers ensure they always have enough on hand to give customers what they’re looking for—but not too much, resulting in unsold inventory. “They can operate their stores based on data rather than guesswork,” Diorio says. $135m in funding with a failed ipo attempt… hmmmm.